Forum for Democratic Change (FDC) party Secretary General and Budadiri West county Member of Parliament Nathan Nandala Mafabi has accused former party president Mugisha Muntu of quitting FDC out of shame obtained in losing elections to Patrick Oboi Amuriat. Mafabi claims that Muntu’s move to quit the party is exhibit that the former army commander never had any good intentions for the party and all he was interested in was to be the leader, short of which he was not willing to gel with others. “That shows that there was another interest of Gen Muntu apart from being a member of the party. 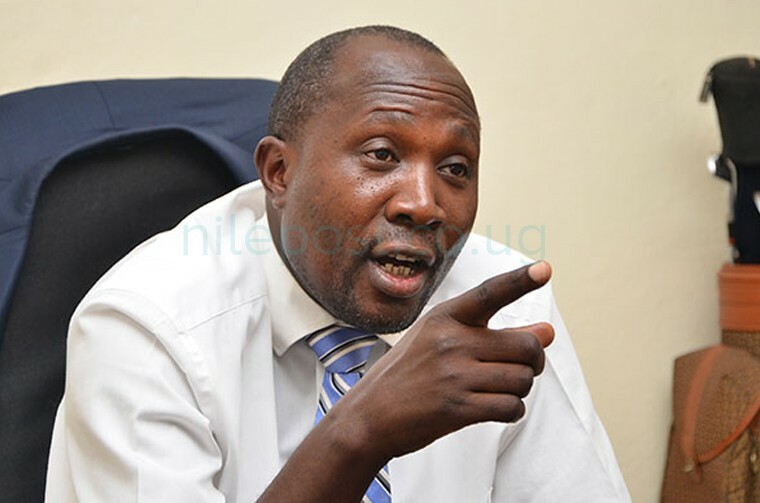 Well, we need every member of the party but we can’t hold them against their will, it is free entry and exit,” Mafabi said. Mafabi also accused Muntu of under-looking Amuriat’s leadership after he was defeated in the elections. “Of the four candidates, one had to win and it was Amuriat, if Gen Muntu went to stand hoping he will be the only one to win, that is wrong. Did Muntu want Amuriat to win then handover the mantle to him after victory?” Mafabi said. Kawempe South MP Mubarak Munyagwa who was also part of the meeting with Muntu and Amuriat said that the former party president did not listen to any pleas to stay in the party. “We tried to convince him, we pleaded with him but he refused and said he has made up his mind to quit and form a new party,” Munyagwa said.